This week I had the opportunity to visit Washington D.C. along with fellow Boerigter Center team members Matt Adkins and Chanda Slenk. We joined Dr. Scott VanderStoep, Dean of Social Sciences, and Dr. Tom Smith, the Dr. Leon A. Bosch ’29 Professor of Management, for two days of meetings and events related to Hope’s Washington Honors Semester. Currently in its 44th year, the Washington Honors Semester draws around 25 students every spring to live, work, and learn in our nation’s capital. This year’s students are led by Dr. David Ryden, the Peter C. and Emajean Cook Professor of Political Science. I was very excited to get a first-hand look at this program and see why it has been so successful for so long. In addition, I was very interested to learn more about the internship and job opportunities available to our students. 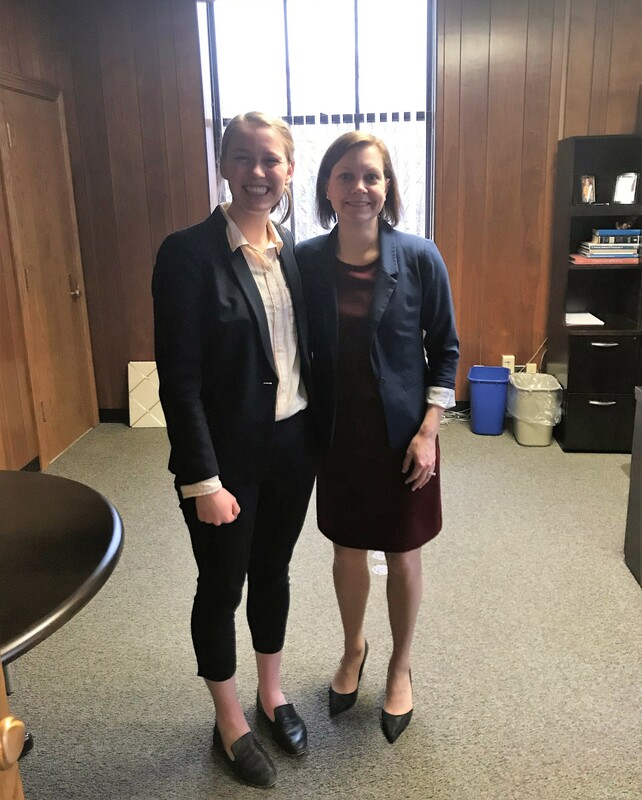 On Tuesday, we visited three internship sites: the office of Michigan Senator Gary Peters, the Heritage Foundation, and the office of Congressman Bill Huizenga. At each visit, we spoke with our students and their supervisors about their internship experience. 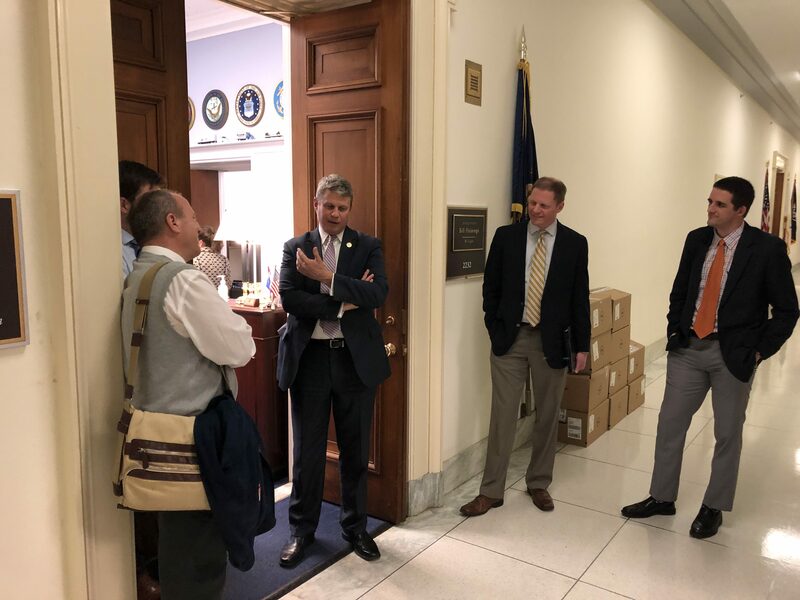 As we talked with Bill Huizenga, he shared his appreciation for Hope interns – which says something coming from a Calvin grad! On Wednesday, we participated with the students in their regular weekly public policy group interviews, where they get a chance to visit various organizations in D.C. and learn first-hand from their expertise. Finally, we attended an evening reception with alumni, parents, prospective families, and friends of the college. It was a great chance for our students to meet our alumni who have built their careers in the D.C. area. One special guest was our president elect, Matt Scogin, who shared words of welcome and excitement for things to come. Our students are getting an AMAZING learning experiences. I was so impressed by the level of work our students get to do as interns. Their supervisors entrust them with important responsibilities, and they had many positive things to say about their job performance. The first thing I think about is the quality of the bullet points they will be able to add to their resumes! When you add in the exposure of living in a major city and their invigorating class discussions with Dr. Ryden, it is clear that students are having a rich learning and growing experience. We have the potential to expand internship opportunities. During our visit, we wanted to get a feel for what internship opportunities would be relevant for students studying in fields other than political science. We were pleasantly surprised to learn that many of the opportunities are applicable to students studying business, economics, communications, history, and other subjects. Beyond those opportunities, I learned about even more from our local alumni. Our alumni base is strong – and energized! Washington D.C. is a city that attracts alumni of all ages, and I enjoyed meeting many of them on Wednesday evening. 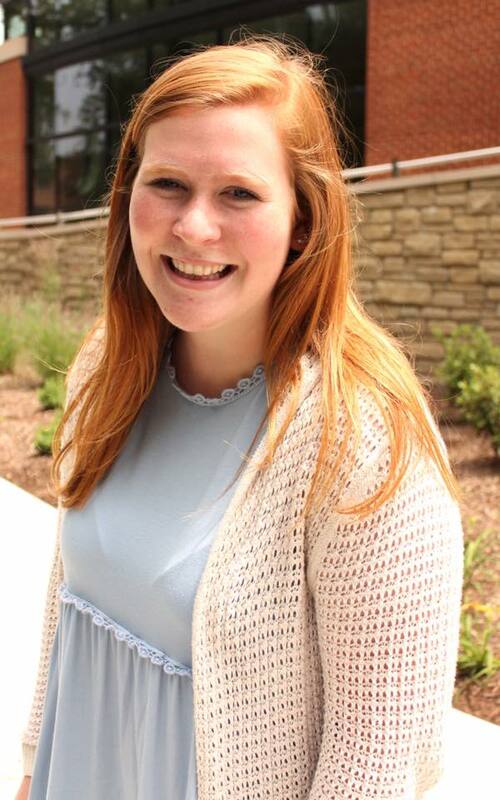 Abby Reeg from the Hope College Development Office has done an excellent job of staying connected with our alumni in the area. Also, in our internship site visits, I was happy to hear how strong of a reputation Hope has in the city. Clearly, our students and alumni have represented the college well over the years! 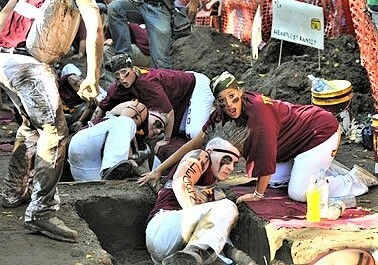 I’m looking forward to more students participating in the Washington Honors Semester in the years to come. It is truly a special program that brings Hope’s mission to life – preparing students for lives of leadership and service. 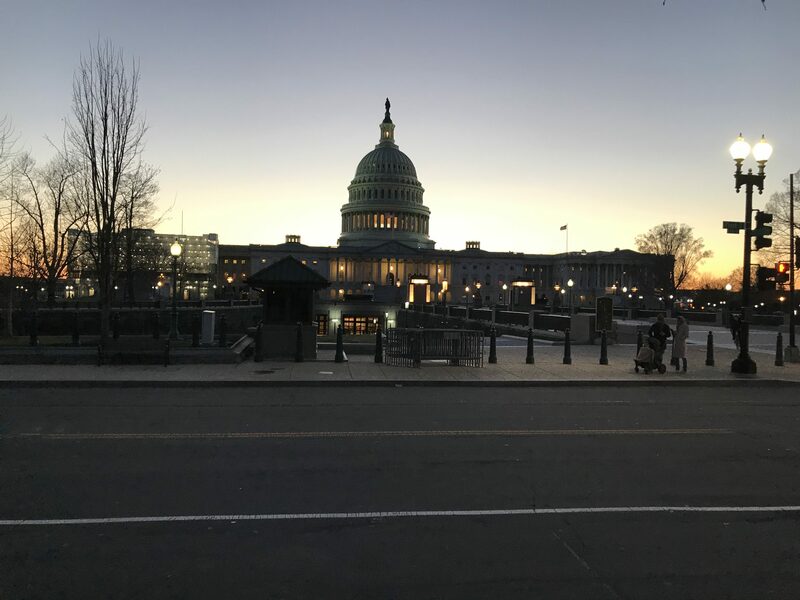 Posted on March 29, 2019 March 29, 2019 Author Boerigter CenterCategories Boerigter CenterTags DC semester, experiential learning, InternshipsLeave a comment on The Boerigter Center Goes to Washington! There is only so much to be learned in a classroom. Throughout my Hope experience the most fulfilling and guiding moments have been outside of the classroom and in internships within my area of interest. In the spring of 2018, I participated in the Washington Honors Semester through the Hope College Political Science Department. The program prepares students for careers within and outside of political science through classes, interviews with Hope grads in the D.C. area, and an internship of the students’ choosing. With an interest in law and human rights, I was blessed to intern with International Justice Mission (IJM). IJM is the largest anti-slavery organization in the world. I got to work and learn alongside people who are passionately making a difference in the world, while supporting them everyday and hearing their stories. The most beneficial part of this experience was not the work I did daily–it was the people I did it with. My specific role within IJM was nowhere near where I could see myself working in the next 5-10 years. I almost didn’t take the position because I knew that there were other options within and outside of IJM that would be more narrowly tailored to my skills and goals. But I am so glad that I said yes. The key thing I’ve learned about internships and entry level positions is that my specific job title and tasks are insignificant compared to who I am working for and who I am working with. My internship with IJM allowed me to grab coffee and chat with people that I want to be like in 5-10 years. I was mentored and given advice as to next steps now and after graduation. In large group interviews (similar to the ones I sat in with my Hope College peers) I got to learn about the different roles and positions that make up a large international non-profit. I learned that even though my heart is pulled toward non-profit work, I should go into corporate or government first to get well trained and gain more experience. I learned that I can have a career in law and have a family, and a social life! I learned that I can wake up and be excited to go to work as long as I enjoy the people I work with and who I am working for (i.e. firm matters, position doesn’t). Still unsure of what’s next, but well guided. This one is pretty obvious, but you have the chance to work in a field of your interest while gaining valuable skills and knowledge to discern your future career. 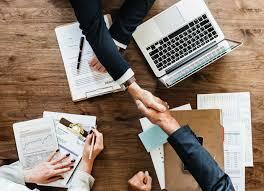 You have the change to meet and connect with many companies and organizations who will be valuable additions to your network at the fair, and an internship will also broaden that network even further. An internship on your resume may help you stand out among other applicants for the same position, and the fair gives you a change to get your résumé out to potential employers. Stop by the Boerigter any day Monday through Friday from 3-4:30 PM to get your résumé reviewed. If you are looking for something short-term after graduation, an internship may be the perfect experience. If you are unsure of the next step, or are planning to start a new job or schooling after the summer, an internship could be a great transition opportunity. An internship is a great way to see what life is like in a career or field you may be considering. If you aren’t positive about a certain career, an internship can help you discern the future. You may love the internship and decide to pursue a career in that discipline, or you may find something else within the company intriguing and have a chance to connect with people practicing in that area. Like understanding careers, internships are also the perfect option to find out more about a specific industry you are curious or passionate about. Some internships look for positions available only during the summer. If you don’t have summer plans, an internship may be the way to go. Maybe you’ve been a camp counselor or worked an entry level summer job for the past few summers and are ready for the next step of an internship. Build and form lasting relationships with people of different backgrounds, education, and experiences. Internships allow you to work in a more real world setting which equips you to interact with people outside of the Hope community. Many people are offered positions within a company after an internship experience. The time spent in an internship allows you to get to know people in the company and make a good impression and a great applicant for a full-time position. Doing this can ease the stress of senior year knowing you have a job on lock-down. 10. There will be ‘H’ Cookies! Join us Wednesday, February 27th from 3-5 PM in the Bultman Student Center to connect with employers offering internships. You can find more information and register on Handshake. Camping, kids, outdoors, fun, and Jesus…what more could you want? Working at a summer camp changed my life for the better and I could not be more thankful. When I was a freshman at Hope, I stumbled across a recruiting table for Springhill Camps. 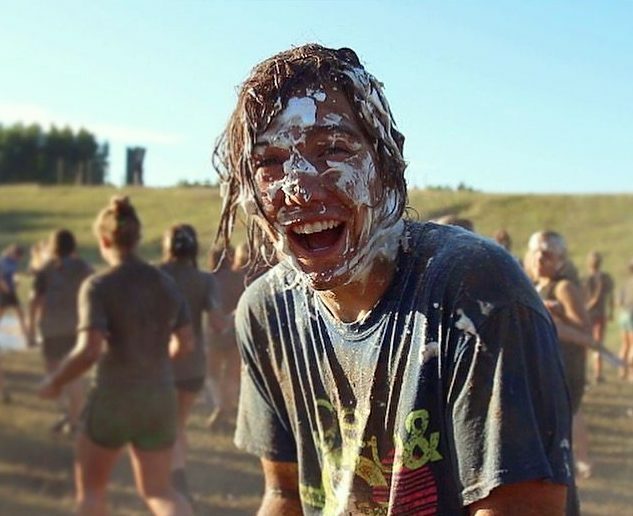 I had thought about working at a summer camp before, but I really only knew about Camp Geneva here in Holland. When the recruiter, Nick, asked if I wanted to do an ‘on-the-spot-interview’ I said sure. I had no idea that this decision would change the course of my life. After that interview, I received the job and knew my plans for the next summer: working with a group of middle school boys every week. I was intimidated and excited. I had never been to Springhill before. Part of me wished that I had just applied to Camp Geneva because it was close and comfortable. But the Lord gave me this challenge to grow and meet people outside of my comfort zone and at a place I had never been before. After the training and orientation jitters and anxieties, I got to bond with the new staff. This was an incredible group of people from all around the country with a passion and love for Jesus and kids. The random group of people on my staff became my people and my tribe for the summer. They were a group where I could truly be myself and the person who God intended me to be. I still thank the Lord for bringing these people near and dear to my heart. I worked at Springhill for two summers. 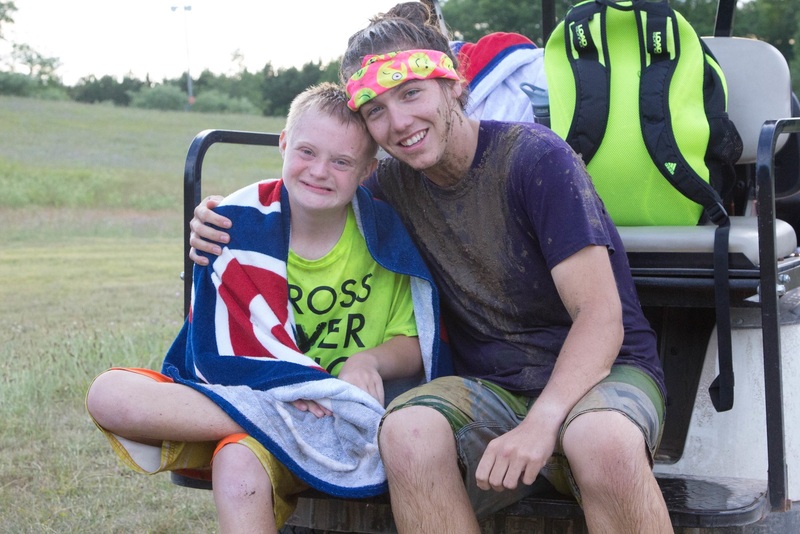 The first summer I was a general counselor for some of the coolest middle school boys in the whole world, and my second summer I had the honor of being an inclusion counselor for some wonderful campers with special needs. 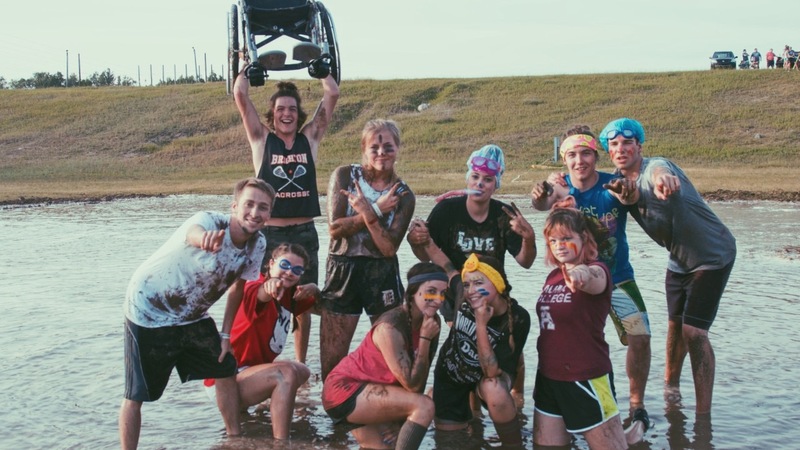 Springhill is truly incredible at including every camper regardless of their physical or mental abilities within the cabins and activities which also teaches campers that God loves every single child and designed them in His image. A week at camp can be life changing for kids. To be in a place where they are loved by “cabinmates” and counselors, and where they are shown the love of Christ can leave an impact for their whole lives. Camp is a place where kids are accepted for who they are — A place where they can take off the masks that society gives them and gaze upon the beauty of the Lord. 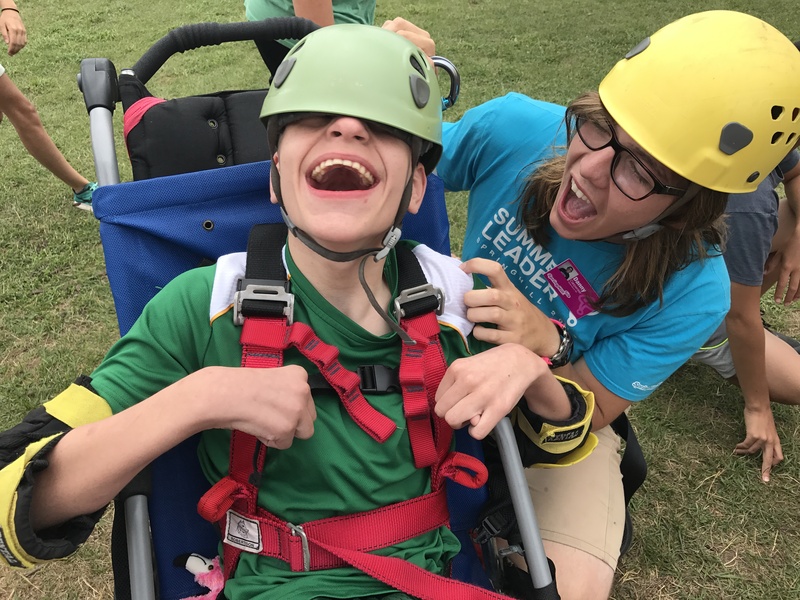 Not only does camp change the lives of campers, but the staff see their lives change as they experience the joy of new campers every week. 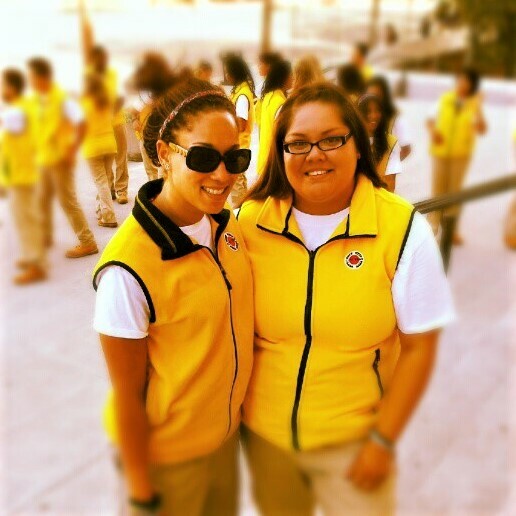 Hearts of the counselors change through lessons of patience and hard work. Life can be messy and sometimes difficult, but God is steadfast. Working at a Christian summer camp taught me many life lessons and stretched me beyond my comfort zone. Life is too short to play it safe and not pursue where God calls us to be. If you are thinking about it, you should apply to change lives through Springhill or another summer camp! 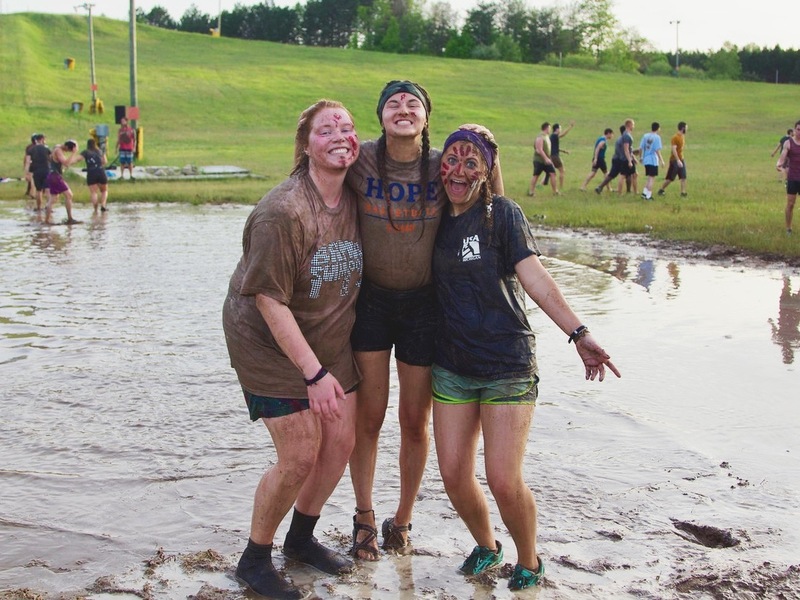 To explore opportunities to work at SpringHill or another summer camp, join us at the Summer Camp & Ministry Fair today from 11AM – 2 PM in the Bultman Student Center. You can learn more on Handshake. Inside Handshake you will find a list of all the companies that will be at the fair. Find the companies that you are interested in and do further research. Being able to mention a mission statement, or a goal the company is working towards will help you stand out. Your resume is your own personal advertising and marketing tool, making sure that your resume captures everything you have done and want to portray is essential. We recommend printing 10 copies of your resume to the fair. We can help you polish up your document during our drop in hours from 3:00-4:30 pm Monday-Friday at the Boerigter Center for Calling and Career. Having only a few minutes to sell yourself can seem intimidating, however you are capable of doing it well! Check out this blog which includes great tips on how to write a great elevator pitch. Not only can looking good make you feel great and increase your confidence, you may leave the employer with a lasting impression. For this fair we encourage business casual attire. You can get ideas on how to dress from our blog or Pinterest board. When you are done introducing yourself and asking questions make sure to ask for business cards before you leave. If they do not have business cards make sure you ask for the potential employers name so that you can follow up with a thank you note or possibly a LinkedIn connection. The Internship Fair will be held in the Bultman Student Center on Wednesday, January 30, 2019 from 3:00 pm – 5:00 pm. Hope to see you there. Thinking about my time at Camp Geneva always brings a smile to my face. Who knew that three short months could impact your life so much? Going into my summer, I expected to laugh, grow, and learn a lot, but I didn’t expect this opportunity to impact me as much as it did. I like to say that “camp showed me a little piece of heaven.” The way people encourage and love each other, laugh and play without a care in the world, and worship together is unlike anything I had ever experienced. 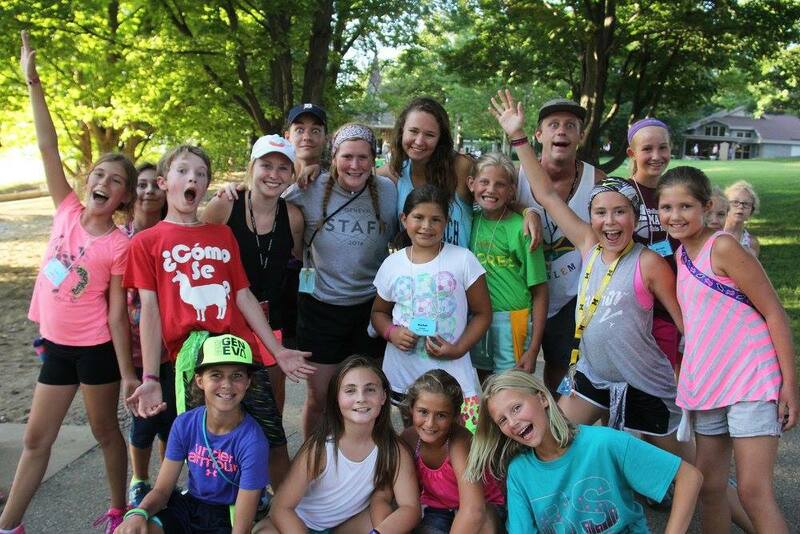 Campers and staff alike enter into a place of pure joy when they go to Geneva. My experience at camp was a little different than most because I worked as support staff. At times, this was very frustrating for me because I felt like I wasn’t making as much of an impact on the campers as their counselors were. However, this actually ended up being a huge blessing. It gave me the opportunity to pour into both campers and staff. I had the freedom to meet all of the campers, lead bible study for the cabin I was “adopting,” and encourage other support staff and counselors throughout each week. Camp Geneva is one of the most beautiful places and getting to call it home for a whole summer was so special. 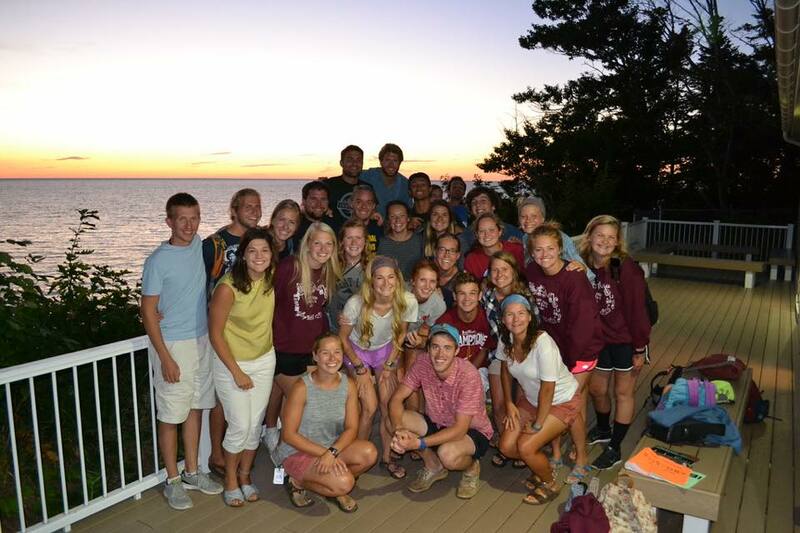 The staff became a family, and the cabins became our homes. I will never forget my experience and would encourage those of you looking for an amazing summer opportunity to do the same! The Summer Camp and Ministry Fair will be happening in the Bultman Student Center on Wednesday January 23rd from 11AM – 2PM. You can find more information on Handshake. As you look towards graduation you will likely be challenged by professors, friends, and family to consider the value of your liberal arts degree. With any major, there is a variety of work roles that can utilize the many skills that you have acquired through Hope College’s liberal arts program. One of these important strengths is strong critical thinking skills. Critical thinking is exercising sound judgement when we analyze and make decisions. 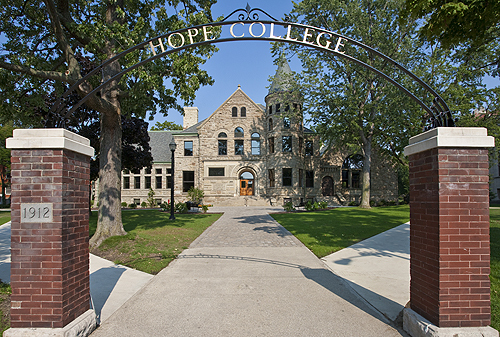 As a Hope College student, you have the unique opportunity to develop critical thinking skills. However, simply attending Hope College does not automatically make you a critical thinker. Being a part of the Critical Thinking Program that the Boerigter Center for Calling and Career is offering would allow you to further develop these very skills and provide proof of them to future employers. Employers and graduate programs highly value candidates with strong critical thinking skills. This six-week program includes time for reflection on a co-curricular challenge, a course application activity, and a small research-related exercise. This all culminates in a recorded interview where you will convey your critical thinking skills. 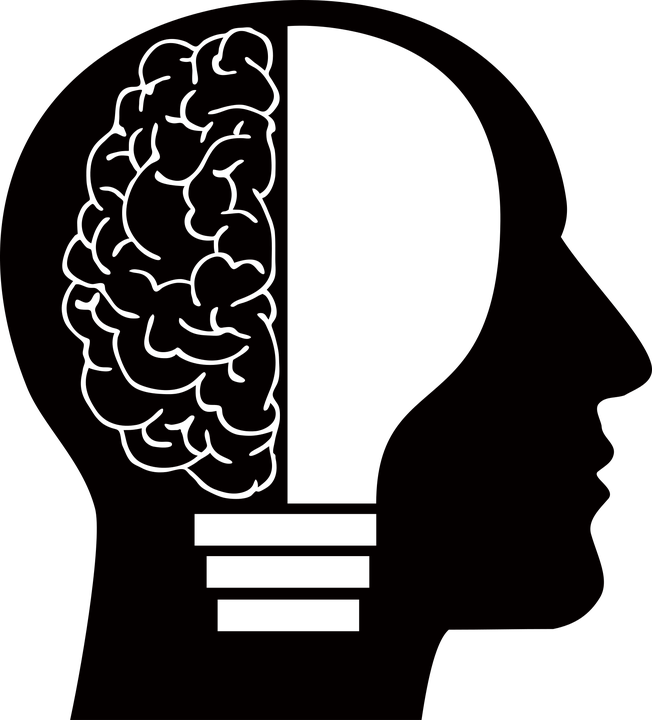 The Critical Thinking Pilot Program starts on January 29th and ends March 9th. The time commitment is about 3-4 hours per week and is very flexible based on your schedule. Read more on our website and apply soon. There are a limited number of spots and the deadline to apply is Thursday, January 21st. Students will be selected based on their application. You can find the application here. We are excited to offer this great opportunity and hope you consider applying! You’re in charge of a bunch of kids, so this one is pretty understandable. Depending on the camp, you may also be a counselor all on your own. You have to be aware of the schedule, different needs of campers, and you somehow have to get some wild kids where they need to go on time. You’re not only in charge, but you’re also setting an example constantly. You’re on the clock almost 24/7, and you have to be a role model despite being exhausted. It will challenge you and teach you countless things about yourself and what it means to lead. What better way to learn how to problem solve than have loads of problems thrown at you 24/7? Don’t get me wrong, camp is fun and it’s totally worth it, but camp is also full of issues as well. Campers are kids with their own agendas and who are used to their own way of doing things, so sometimes the new camp environment can stir up a lot of emotions and stress resulting in a camper needing a little extra TLC while you have to think on-the-go with 10 other kiddos to worry about. Breathe. This is a word to live by at camp, but the benefit of it is that you learn how to be patient, find balance, and take one thing at a time. You get to learn how to be patient with kids, with other counselors, and show grace in situations that require a lot of effort. The reward can’t be matched. You feel uplifted and excited every time you hit the pillow because you know you’ve brought kids joy by serving them all day long, and you know you’re making an impact in their lives by dedicating your time and energy to them. Camp is all about this one. You’re constantly moving and needing to adjust, which is great for those of us who like everything to be in order because it challenges us to think on our feet and not be afraid when things don’t always go as planned. This skill is highly transferable in the work field because, odds are, you’re going to need to learn to adapt at some point in time. Camp doesn’t stop for one homesick kid or another actually sick kid. You can’t predict or plan out all the mishaps in a day, but you can use each as an opportunity to learn, grow, and flourish as a person. Despite the countless challenges of camp, it truly is an incredibly fun and filling summer. You get to hangout with a bunch of kids, play games, go on adventures, and just have a blast all summer. It’s tiring, sure, but the smiles and laughs will make it all worth it. You get to have a lifelong impact on kid’s lives and you get to meet incredible people along the way. You’ll likely have counselor friends who rock and you may get lucky and have some unbelievably wise bosses who want to pour into you too. It’s safe to say you’ll have a high-energy summer and be exhausted by the end, but give it a couple of months into the school year and you’ll probably be dying to go back. The take-a-ways of camp can also look great on a résumé and will do you good when talking about your abilities to adapt, work with a team, and get things done in an orderly fashion despite chaotic situations. Sound like something you’d want to do? Come to the Summer Camp & Ministry Fair in the Bultman Student Center on January 23rd from 11 AM – 2 PM to learn more.